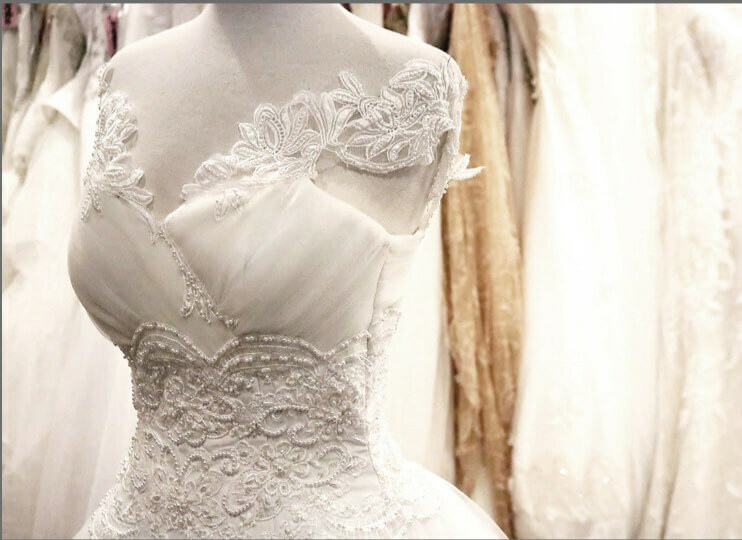 Jorka Atelier has been creating gowns for more than 40 years in the heart of Miami. Our in-house couturists have been dressing brides for their dream day with passionate detail for decades. It's all about you when you step though our doors! 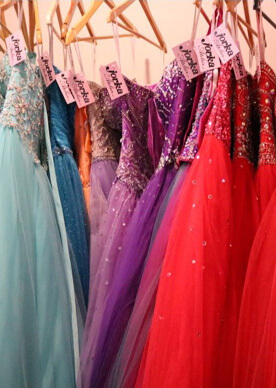 The most gorgeous ballgowns for your 15th birthday, along with any court attire can be found at our showroom! Shop the quinceañera collection at Jorka Atelier and enjoy hems and minor alterations free of charge! Shop the latest styles from our premier designers in the Jorka Atelier Prom Collection and enjoy hems and minor alterations free of charge! Jorka Atelier carries an exemplary line of crowns, tiaras, veils, jewelry, and headpieces. We also create custom bridal bouquets for all events! The most stunning dresses for the most important ladies in your life! Find your bridal party dresses at Jorka Atelier and enjoy hems and minor alterations free of charge! Visit Jorka Atelier in Miami, Florida for your special occasion dress. 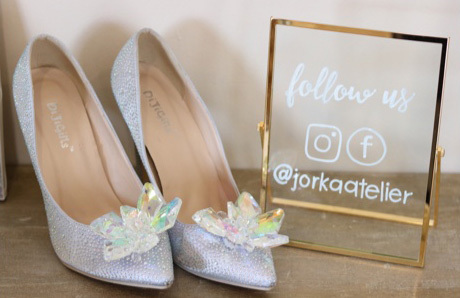 Whether you are shopping for your wedding or a formal event, Jorka Atelier is the premier retailer to fit your needs!